Pinlock® system offers effective protection against unpleasant visor fogging. 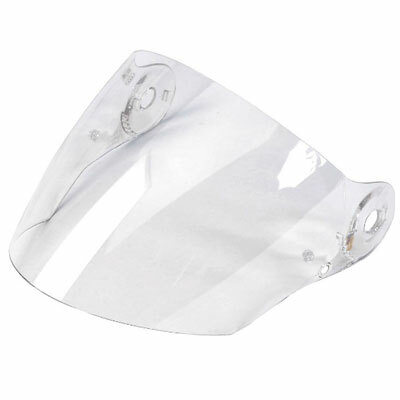 An anti-fog Pinlock® insert lens is attached to the prepared Pinlock® outer visor by means of two small pins. The airtight pocket between lens and visor ensures clear vision and therefore significantly enhances road safety. Safety first! Never ride with a scratched or cloudy visor. At night, in particular, scratches and scrapes reflect street lighting and/or oncoming headlights, which causes dazzle. Rain can make this effect more pronounced. Never ride in the dark with a dark visor. Replace a worn visor in good time. When you go on a touring holiday, always take a spare visor.